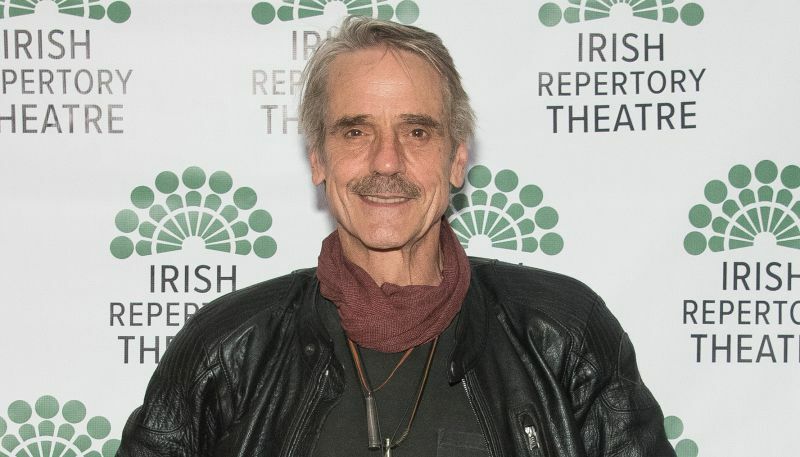 Deadline reports that Oscar winner Jeremy Irons (Reversal of Fortune, The Borgias, Justice League) has been cast in a lead role for Damon Lindelof’s Watchmen pilot which is now filming for HBO. The announcement comes not long after Regina King, Don Johnson, and more joined the series cast. Irons will star as one of those original characters, said to be an aging and imperious lord of a British manor. This role will be the second time the actor has worked on a TV series, coming after his Golden Globe-nominated run on Showtime’s The Borgias from 2011-2013. Irons recent feature credits include Justice League, Red Sparrow, and An Actor Prepares. Zack Snyder’s feature adaptation of Watchmen was released in 2009 and brought in just $185 million at the worldwide box office. The cast includes Malin Akerman, Billy Crudup, Matthew Goode, Jackie Earle Haley, Jeffrey Dean Morgan, Carla Gugino, and Patrick Wilson.